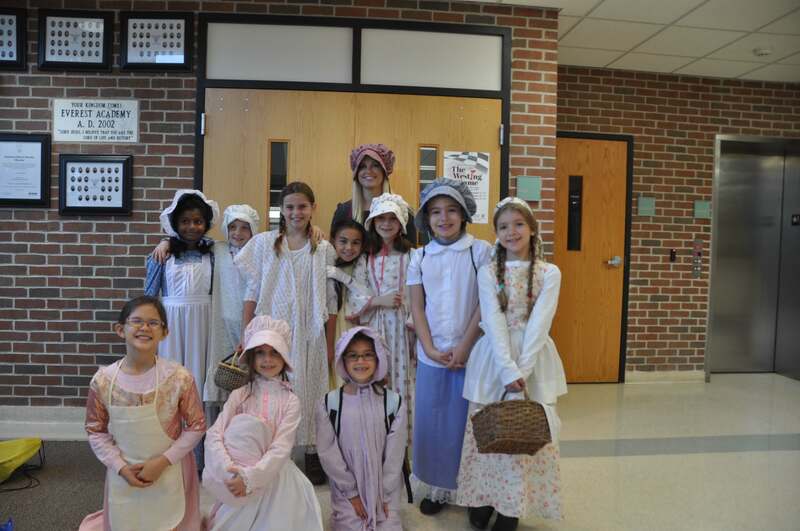 The 3rd Grade girls went to the Miller Schoolhouse at Greenfield Village to experience what life was like during the mid-1800’s. They recently read about this time in history in their novel The Little House on the Prairie. To make it a more authentic experience, the girls dressed up like pioneer girls and even packed a mid-1800’s lunch!